From DJ Seinfeld to DJ Boring, this playlist will get you up to speed on the sound that’s making house music exciting again. It was only a matter of time before house music rejected contemporary high-gloss sheen in favor of its chunky and raw roots. 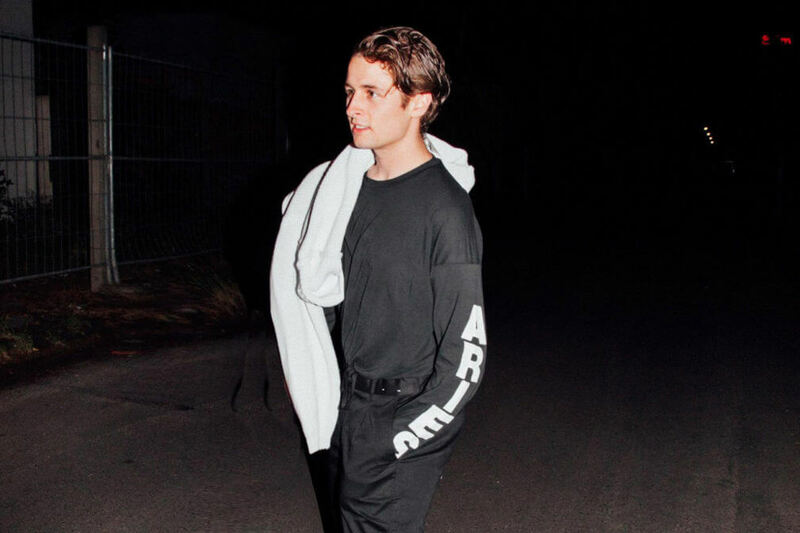 This past year has seen lo-fi house break out onto the dance floor in a very big way thanks to works by Mall Grab (pictured), DJ Seinfeld, DJ Boring and Ross From Friends. But while it might seem as though it happened overnight, the truth is that this trend has been developing for quite some time. And now you can chart that musical timeline thanks to a new Spotify playlist by Mixmag that compiles all the essential cuts, both old and new, in one convenient place. Listen to it below.